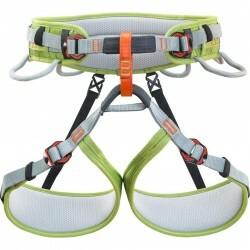 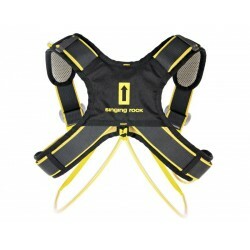 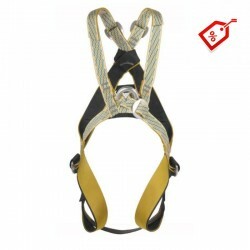 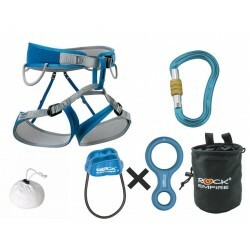 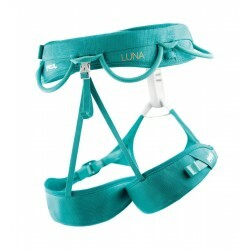 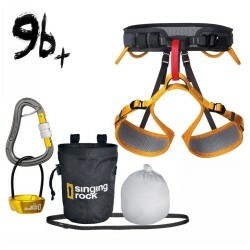 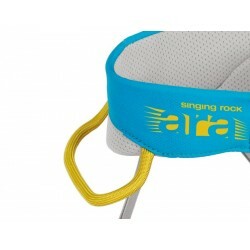 Luna is ideal harness for alpinism and ice climbing. 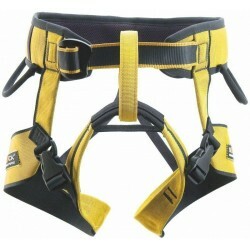 Easily adjustable leg loops and waistbelt using a DoubleBack Light buckles. 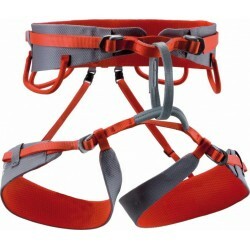 Two rigid equipment loops in front and two flexible in the rear.